You are currently looking for Holiday Cottages in Mevagissey to help you find the right cottage break you can filter the results. 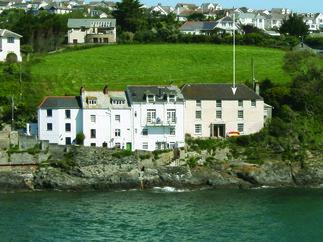 The Old Bank House (Mevagissey) sleeps a maximum of 10 people. Respryn (Mevagissey) sleeps a maximum of 2 people. 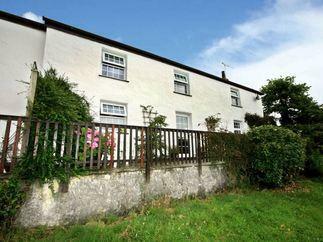 Carefree Cottage (Mevagissey) sleeps a maximum of 4 people. 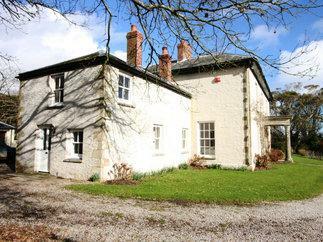 Galowras Cottage (Mevagissey) sleeps a maximum of 6 people. Old Cellars (Mevagissey) sleeps a maximum of 6 people. Nectan (Mevagissey) sleeps a maximum of 4 people. 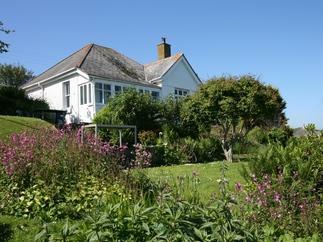 Rose Cottage (Mevagissey) sleeps a maximum of 6 people. 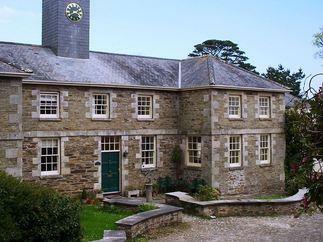 Glanville House (Mevagissey) sleeps a maximum of 8 people. Valley View (Mevagissey) sleeps a maximum of 2 people. Toshiers Plaice (Mevagissey) sleeps a maximum of 6 people. 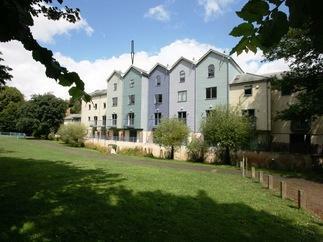 Garden Flat (Mevagissey) sleeps a maximum of 2 people. Kips Cottage (Mevagissey) sleeps a maximum of 3 people. Cliff House (Mevagissey) sleeps a maximum of 4 people. Backlet Cottage (Mevagissey) sleeps a maximum of 4 people. Seagull Cottage (Mevagissey) sleeps a maximum of 4 people. Waverley (Mevagissey) sleeps a maximum of 5 people. Sea View (Mevagissey) sleeps a maximum of 6 people. 4 Elm Terrace (Mevagissey) sleeps a maximum of 6 people. Harlyn (Mevagissey) sleeps a maximum of 5 people. 17 The Cliff (Mevagissey) sleeps a maximum of 4 people. 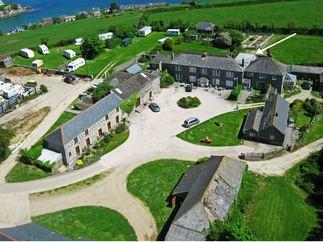 Wheal Kendall (Mevagissey) sleeps a maximum of 10 people. An Kres (Mevagissey) sleeps a maximum of 2 people. Penare House (Mevagissey) sleeps a maximum of 9 people. Trelan (Mevagissey) sleeps a maximum of 6 people.